2. 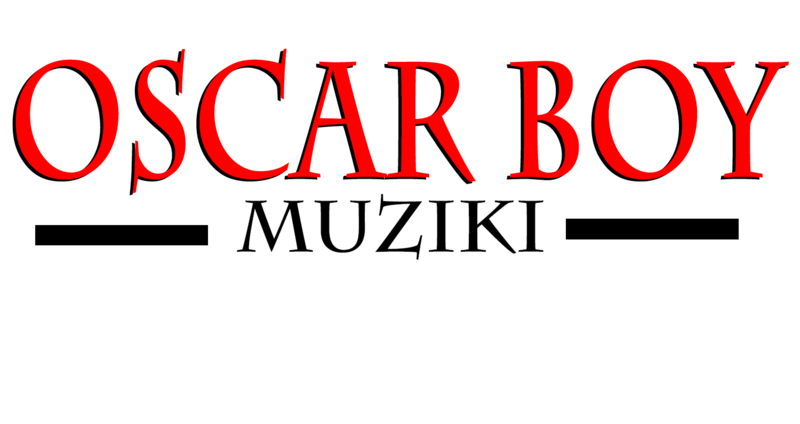 Oscar boy Muziki Website has more than 1,000,000 viewers for one month. Therefore your song will be seen with many people within a month. And your song will be on air until then our website is no longer on air. 3. 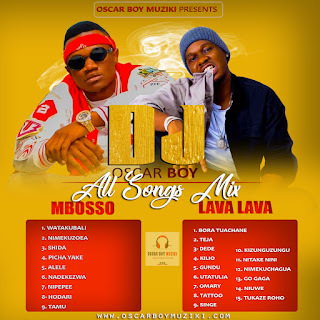 Oscar boy Muziki Website can be easily shared through Facebook, Whatsapp, Twitter and other social networks That you manage to share with your friend. Make sure your Cover Photo Has a good quality. Remember To Write your name and The name of the song.